It is an amazing hostel in a perfect position. Felt so comfortable and friendly staying here. For all age groups , we were granny, daughter and baby. When would you like to stay at YHA Treyarnon Bay? Just 50 metres from the sea, and offering some of the best coastal views of any YHA hostel, YHA Treyarnon Bay is a lively, mid-sized hostel on the north Cornwall coast. The hostel has something for every hour of the day for guests of all ages, from gig nights to surf lessons, as well as the excellent Trey Bay cafe. Treyarnon Bay has a popular, family friendly beach, a great spot for bodyboarding and surfing, and the ever-popular seaside town of Padstow is just 4 miles away. 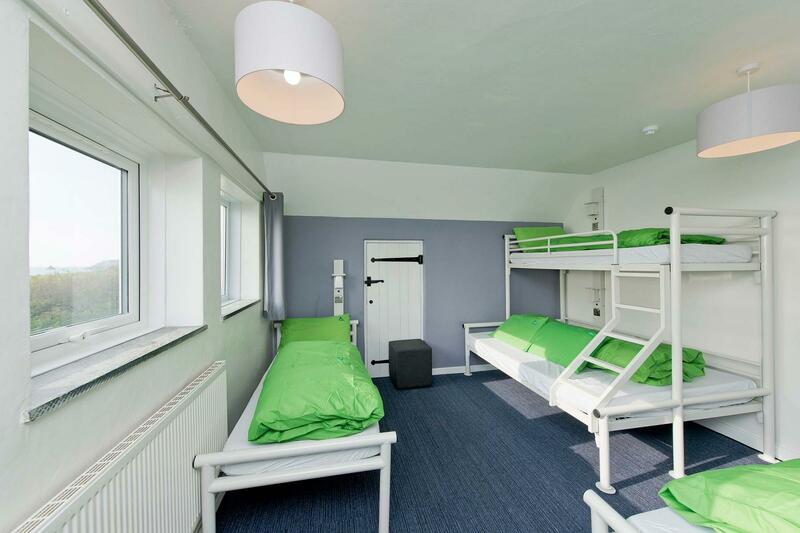 The hostel has 68 beds with a number of en-suite and double bed rooms available. There is also camping on site with space for up to 12 people. Alongside it’s own café and bar, the hostel has a self catering kitchen available to all residents. There is also a newly revamped resident and group dining area. The hostel has a rec room with games and books plus a laundry and drying room. In the winter, you will find a fire blazing most nights. There are 10 tents available at YHA Treyarnon - four standard and six premium - and bell tent guests will have full use of the camping facilities. 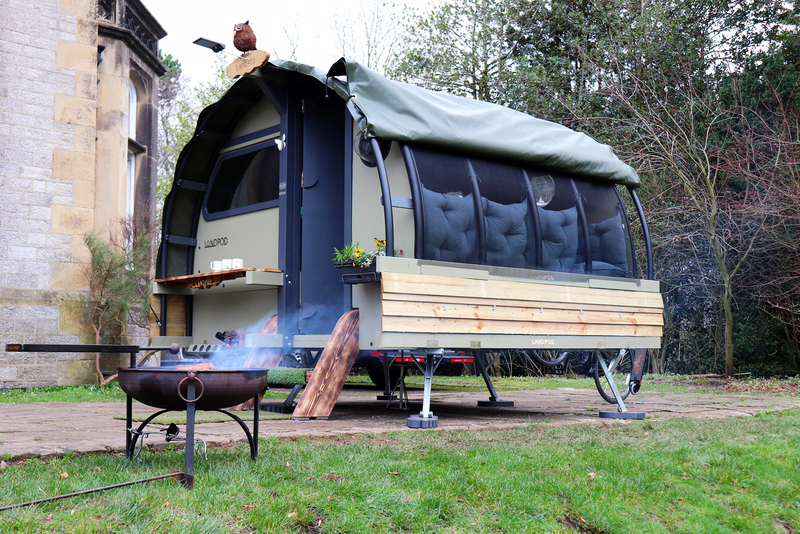 Premium bell tents sleep four people and have the addition of a woodburner to keep you cosy. YHA Treyarnon's bell tents are available to book for stays between May and the end of October. This campsite has it all - it's expansive and flat, has a beautiful sea view and year round amazing sunsets. There is space for 40 people. We've recently improved our camping bathroom facilities. We now have four larger bathrooms, each with a toilet, shower and sink, and two other toilets with basins. Campers can use the self-catering kitchen inside the Youth Hostel. Guests are welcome to use our gas BBQ facilities or to bring their own disposable ones. Your car can be parked next to your pitch. Campfires are not allowed on the campsite but they are allowed on the nearby beach. The Trey Bay Café & Bar provides unrivalled beachside views and a range of live entertainment throughout the summer months. Offering a broad selection of delicious food, alongside a range of freshly made hot drinks and a well-stocked bar. 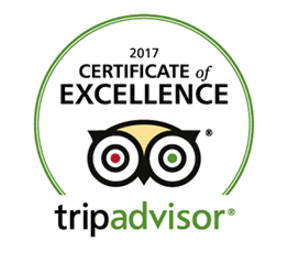 Open daily to guests and passers-by, let us welcome you to take a break sandcastles and surf to rest your sea legs. Ticket information coming soon! This year’s Blue Moon Festival will be on the 20th of July and we’re super mega excited. We're very excited to welcome back Dan Chapman. Ever since a battered old acoustic guitar washed up on the banks of a river near him after a rainstorm when he was just a teen, Gozer Goodspeed has been addicted to playing music. Definitely one of the highlights of the last 5 years and we're always very excited to see them! You've never seen anything like this, don't miss them. Bring your super hero suit if you have one. Live looping, beautiful melodies and Beirutesq vocals, we are very happy to welcome back Johnny McFadzean a.k.a. Hot Teeth were one of our highlights of 2018. Booked through another band, we didn't really know what we were in for.
" Howlin' Mat is solo blues artist with a fearsome reputation for touring. A true troubadour whose nomadic lifestyle sees him play at festivals and venues all over Europe. Welcoming Anthony Power and Lucy Osbourne of Du Glas Du Glas are a country rock, folk and blues band from West Cornwall. Playing covers and originals. Up and coming DJ based in Guildford. Originally from Malawi, then our neighbour at Treyarnon Bay, Jonno Wood aka Floppsy is now studying Music Production. Joanna Cooke has a voice that mesmerises whenever it is heard...her versatility and soul shine through. Julian Gaskell is a multi-instrumentalist singer, songwriter, producer, performer, storyteller and van driver. BBC introducing in Devon have described Sadie as "Phenomenal" and "One of the finest young female musicians we have discovered". Fallen Cedars are rooted on the edge of Dartmoor. A band created from a diverse range of musical backgrounds and creative wishes. We play original songs and a few obscure covers. The Speedgums are a high energy and soulful three-piece band from hay on Wye consisting of double bass, banjo, ukulele, trumpet, flute, harmonica and kazoo. Open every day? 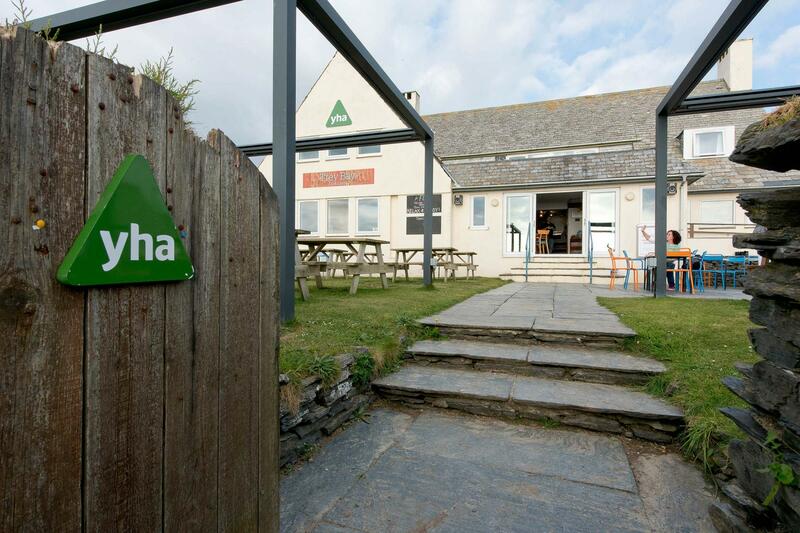 : Yes, YHA Treyarnon Bay is open every day for bookings. The hostel is also available for YHA Exclusive Hire over Christmas. Bell tents are available from Easter until September and we offer camping all year round. Parking: Private car parking is provided on site. If you are a hostel guest, or a cafe customer, you will need to enter your registration details at reception upon arrival. Pets: Dogs can stay on our campsite and in our bell tents. There is a £5 charge per dog per night for our bell tent accommodation which is payable upon arrival. You can bring your dog for free if you are camping in your own tent. Pets are not permitted in the hostel accommodation at YHA Treyarnon however, assistance dogs are welcome throughout, please advise upon booking. Make YHA Treyarnon Bay your home for a few days by booking the whole place for yourself! Visit our YHA Exclusive Hire website for more information. YHA Treyarnon Bay offers a great range of PE and outdoor activities for school trips. These are brilliant team building exercises! At the end of a busy day students can relax in the lounge and games room and enjoy a delicious meal. The site offers 68 beds and classroom facilities. 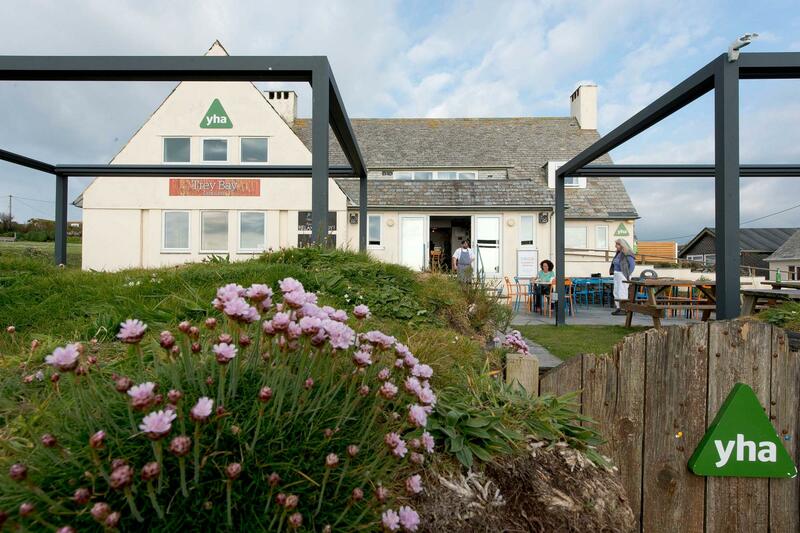 A former holiday home built in the 30's, YHA Treyarnon Bay has been a hostel for over 50 years. The Hostel, refurbished in 2004, now sleeps 68 in 16 rooms and maintains a cosy, homely feel. The hostel boasts spacious grounds, just 50 metres from the sea, with beautiful views across the bay and rugged cliff tops. YHA Treyarnon manager Matt: "After travelling extensively in South America for 3 years I came back to the UK determined to make a difference. YHA has been my vehicle of choice for this mission. Cornwall is my field, YHA Treyarnon Bay is my tractor. I love this organisation and want to help it move forward (in my tractor); I want my hostel to be a reflection of me, my values and the lessons I have learnt through my travels and in my life in general."